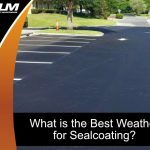 Though asphalt paving has a somewhat plain aesthetic due to its uniform color, it is actually quite interesting. 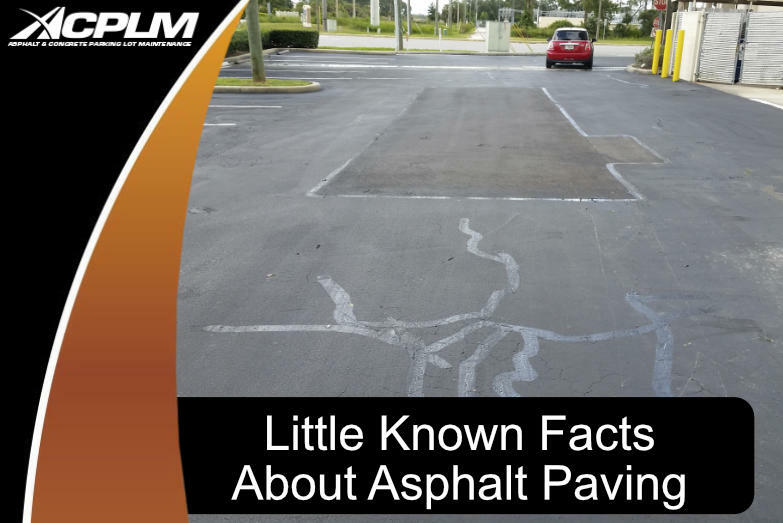 There are all sorts of little-known facts about asphalt paving. 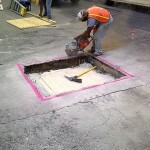 Let’s shed some light on some interesting facts of asphalt pavement. 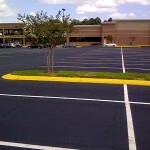 Take a close look at properties of all kinds and you will find an abundance of asphalt. 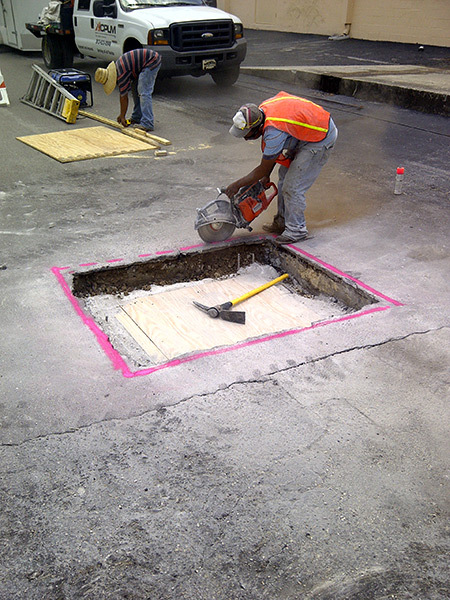 Asphalt mixtures are essential to the high-quality paving of streets, roads, parking lots, highways, walking trails, biking trails, airports, and beyond. This is the strong surface we rely upon for fast and reliable transportation. Upwards of 3,500 asphalt mix production centers exist across our country. 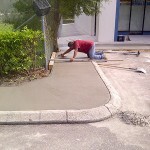 They generate 350 million tons of the pavement material each year. Though many of these production sites are family-owned enterprises and fairly small, they employ plenty of people. These are the hard-working men and women who are responsible for building our nation’s intricate network of roads and highways. 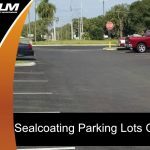 Few people are aware of the fact that over 90 percent of all parking spaces in the United States are made with asphalt pavement. 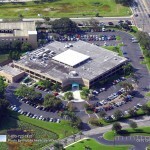 There is a good reason for this material’s popularity with development owners across Tampa Bay and beyond. 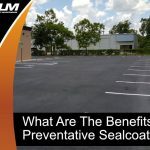 There is even porous asphalt pavement that is becoming quite popular to prevent stormwater from saturating parking spaces. This is the perfect solution to eliminate runoff that would have otherwise stagnated had regular stormwater infrastructure been in place. The United States’ public roads cover more than four million miles. The Federal Highway Administration reports over one million of these miles are unpaved. Of the nearly one million paved roads, nearly 800,000 are paved with asphalt. 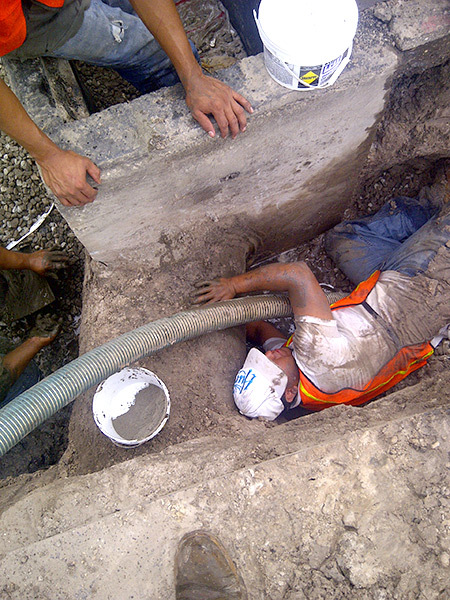 A mere 158,000 are comprised of concrete. 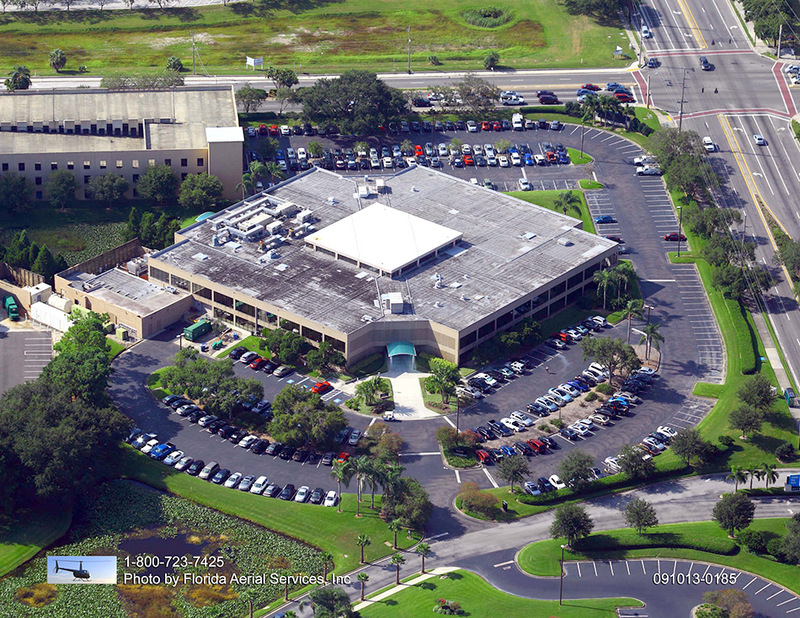 It is clear asphalt is the material of choice when it comes to roads in Tampa and beyond. 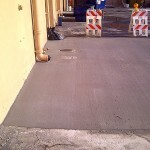 Even some concrete pavements are surfaced with asphalt for maintenance reasons. 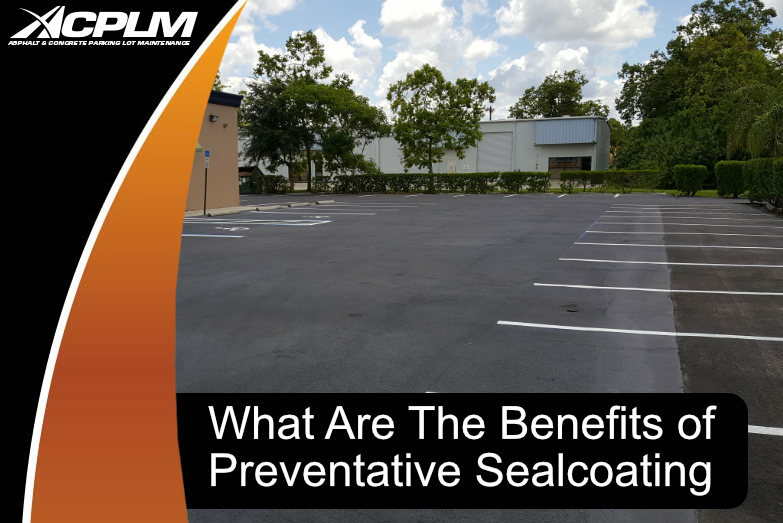 The addition of asphalt extends road life and improves safety. All in all, nearly 20 billion tons of asphalt are used in our country’s roads. 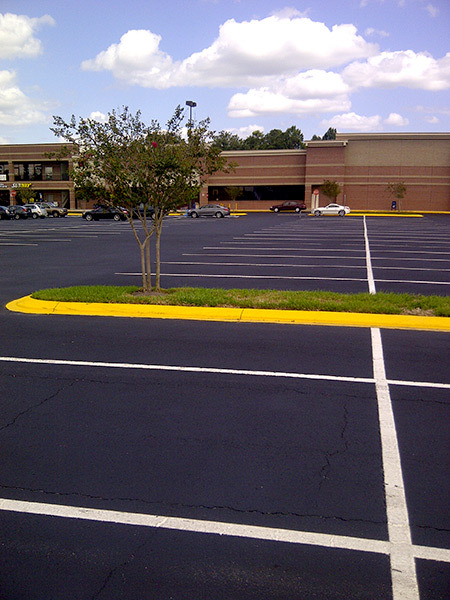 Those who are concerned with cost will find asphalt is economically efficient. 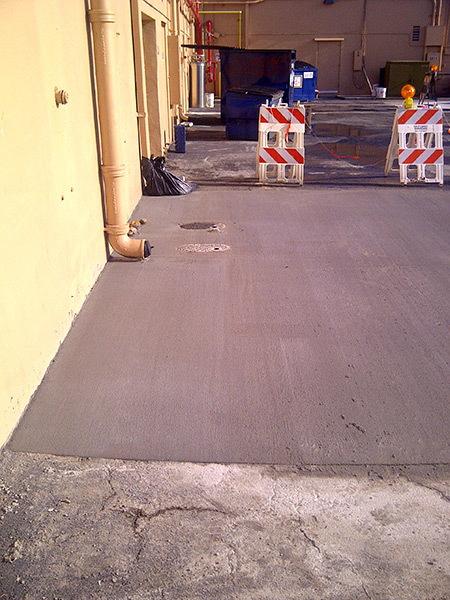 This material takes minimal time to install and cure. It allows for a fast turnaround. Furthermore, it will not disrupt your operations. 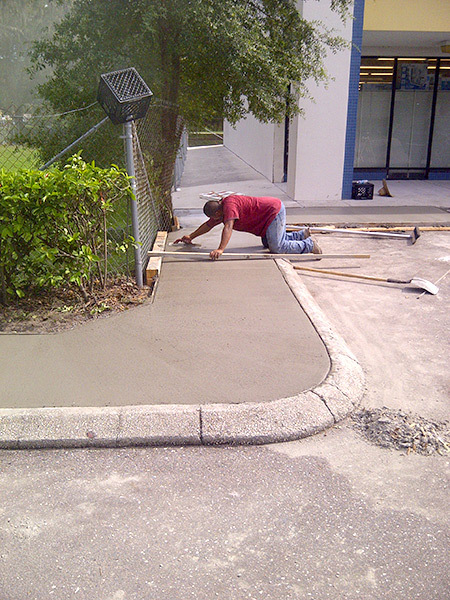 Every single asphalt road can be mined for re-purposing in new Tampa asphalt paving projects. 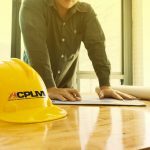 In fact, the asphalt pavement industry reuses over 99 percent of the asphalt pavement extracted from projects for use in future projects.